The best way to get to know a community is by scheduling a tour. See the facilities, meet the staff and residents, and get a feel first hand what it's like to live at Hillsville Rehabilitation and Healthcare Center Nursing Homes. Welcome to Hillsville Rehabilitation and Healthcare Center. 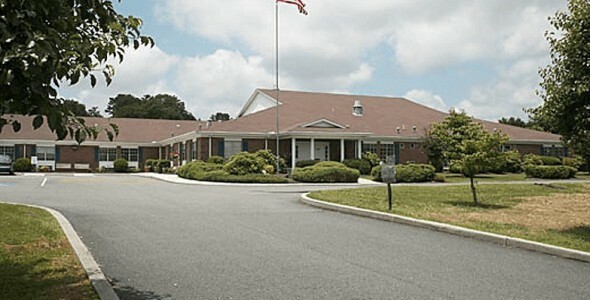 We are a 60-bed skilled nursing facility that is conveniently located approximately 12 miles from Twin County Hospital in Galax. Our center provides a wide range of skilled nursing and rehabilitation services for both short stay recovery, as well as ongoing supportive services for individuals requiring long-term care. Our focus is on improving the quality of life for those we serve through our orthopedic, neurological, cardiac, pulmonary, wound care services as well as interventions for other medically complex diagnoses, admitting 24 hours a day, 7 days a week. At Hillsville Rehabilitation and Healthcare Center, it is our goal to make your transition from hospital to home a pleasant and productive experience. As partners in your progress, we focus on you and your family’s needs to help you reach your goal.